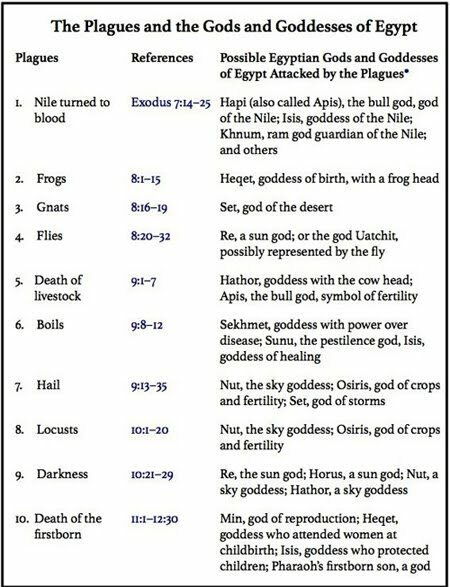 And where was Osiris , great head of their senior trinity who was also their agricultural god? Having lost faith in their gods, rebellion was now in the air. We all know the story of the Passover in Egypt, remembered by the Jews to this day. And, of course, Jesus is our Passover: John the Baptist introduced Him twice as "The Lamb of God."